I thought the last version was going to be the final update but i couldn't leave it with the the jagged edges. Also now more of Kenshin's face is visible. It's true, this a great improvement. I can say you worked very hard on this wallpaper. Well done! I love this stylized wall. Good job. 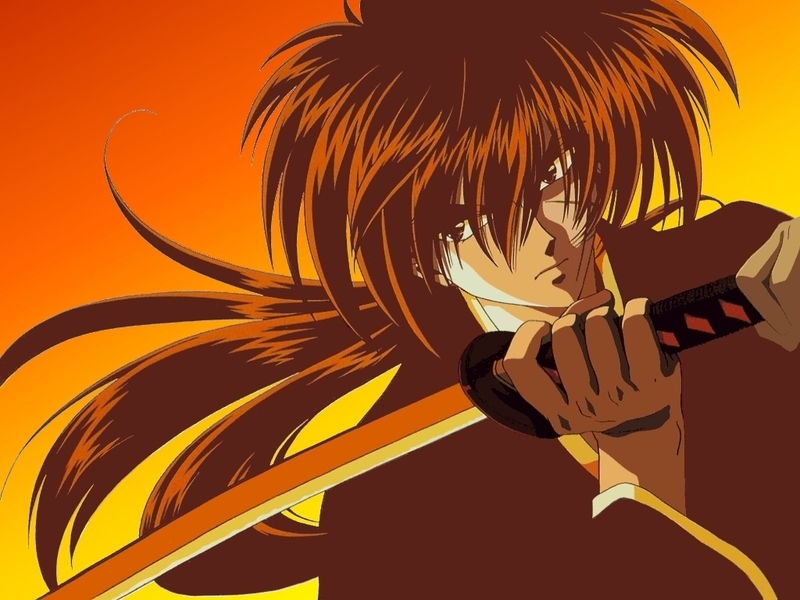 ahhhhh.. i love this wallpaper of kenshin :) toooo kewl. I like the color and all. Very different from most kenshin wallpaper!